Beginners School of Music in Fidil, Feadóg Mór, Feadóg Stáin, Bosca Ceoil, Moderate and Advanced only in Fidil. 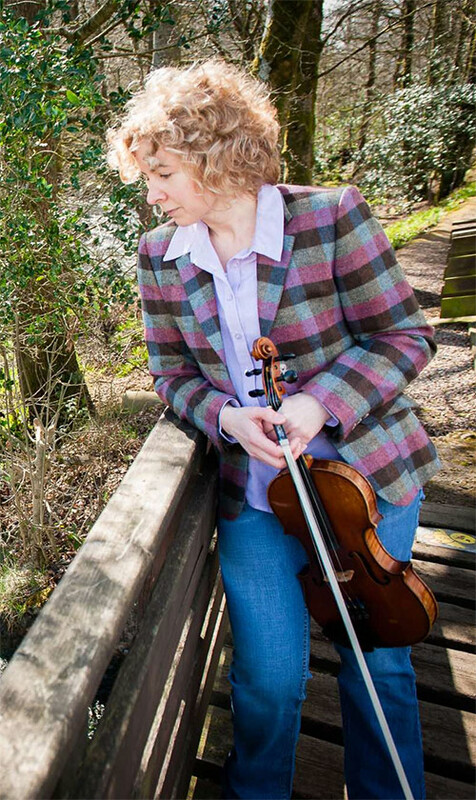 The world famous Bríd Harper is our Masterclass Fiddle Tutor for the 2019 Festival. This year, there is an amazing opportunity for singers as we have a world famous Master Tutor in singing on sunday only (separate class). A special event to honour one of Donegal’s most famous and popular musicians, fiddle player Bríd Harper. Bríd, one of the most famous musicians in Ireland, will be joined by friends and other famous musicians for a special concert in her honour. Moderate Fiddle and Beginners in Flute, Fiddle, Tin Whistle and Accordion. Master Fiddle Class with Bríd Harper in St. Mary’s School. Popular Composer and Fiddle Player Theresa Kavanagh will do Fiddle Class & Workshop also. Beginners Class with Donna Harkin on various instruments. This is a unique event as a special group of young musicians from Co. Down put on a performance. Amongst the many guests this year are a group of musicians from France, and a group of traditional players from New York also plan to attend. 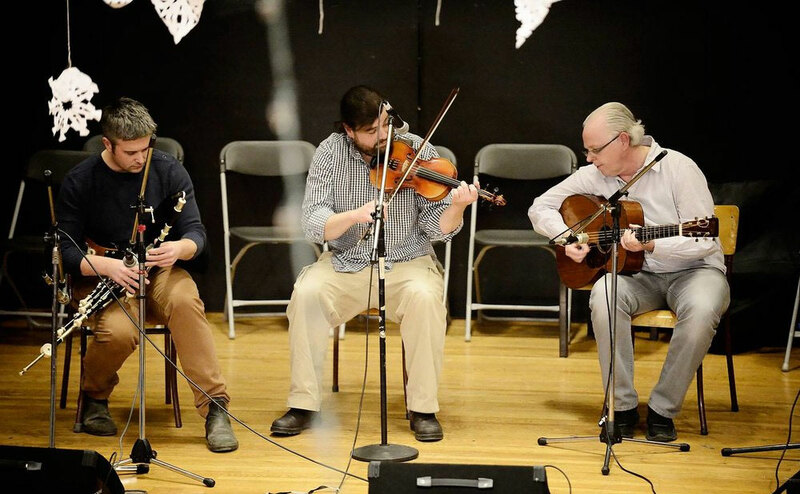 We welcome back North Atlantic Drift from Canada, and All-Ireland Oireachtas champion mandolin player Caitriona Lagan will perform. 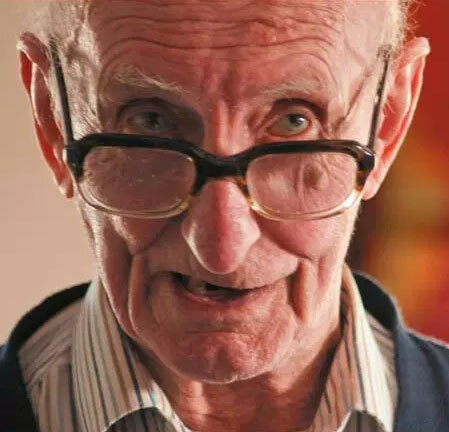 James Keeney will present an Evening of Story, Song and Dance with recitations and craic to particularly acknowledge Packie Manus Byrne. This event was oversubscribed last year, so come early. The tutor is Greg Blake from the USA. Contact Pat McGill on 087-6900714 for details. The John “The Tae” Concert is always a special event. 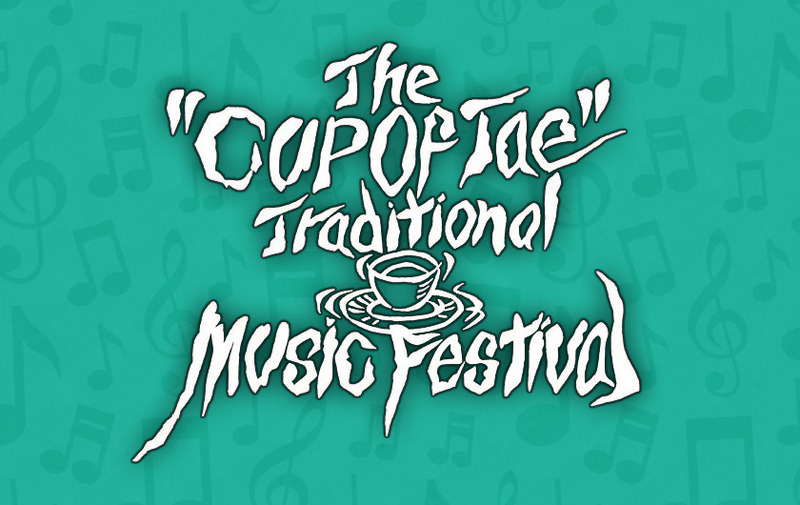 This year a list of top musicians will perform at this concert in honour of the late great John “The Tae”. A show not to be missed. Seating is limited so please come early.